you book any course/workshop/seminar with us; your contact phone number and / or email address is saved. you purchase or order something on our website, your address, your contact phone number and / or email address is saved. you enter one of our competitions or subscribe to receive marketing materials from us. This information is needed to allow us to provide our services, and ensure we meet our contractual obligations, to you. If you do not wish to supply it, we will not be able to provide our services to you. This personal information is also used for our legitimate interests, specifically the conduct and management of our business (for instance, financial reporting, performance management, and service improvement). When we process your personal information for purposes we consider to be in our legitimate interest, we make sure we have considered and balanced the potential impact on you. We will never use your personal information in a way that is detrimental to your interests. When we process your personal information for purposes we consider to be in our legitimate interest, you have the right to object to this processing. You may exercise this right by writing to us at our address or by emailing us. You can withdraw this consent at any time by writing to us. We may periodically write to you asking you to re-confirm your consent to receive information about our products and services. Your email address will be retained for this purpose until you withdraw your consent. should you win the competition, administer the award and deliver the prize to you, and publish your name (but not address) in our publicity materials i.e. Facebook, Twitter, Instagram. By entering the competition, you specifically consent to your details being used in this way and to your email address being used to send you products and services information (as described above). You cannot enter the competition without providing these details. You can withdraw your consent to the receipt of information about our products and services at any time by writing to us. Information concerning your competition entry is retained for a period of twelve months, after which period it will be deleted. We use a third-party provider, My Easy Pay, to process card payments for Synergy Lifelong Learning. For more details on how My Easy Pay use your personal data, please visit: My Easy Pay Privacy Statement We do not retain any credit card details you supply but may access the My Easy Pay system to review your transaction for the purposes of account management (in the context of our contract(s) with you and on the basis of our legitimate business interests) and fraud detection (on the basis our legitimate business interests). 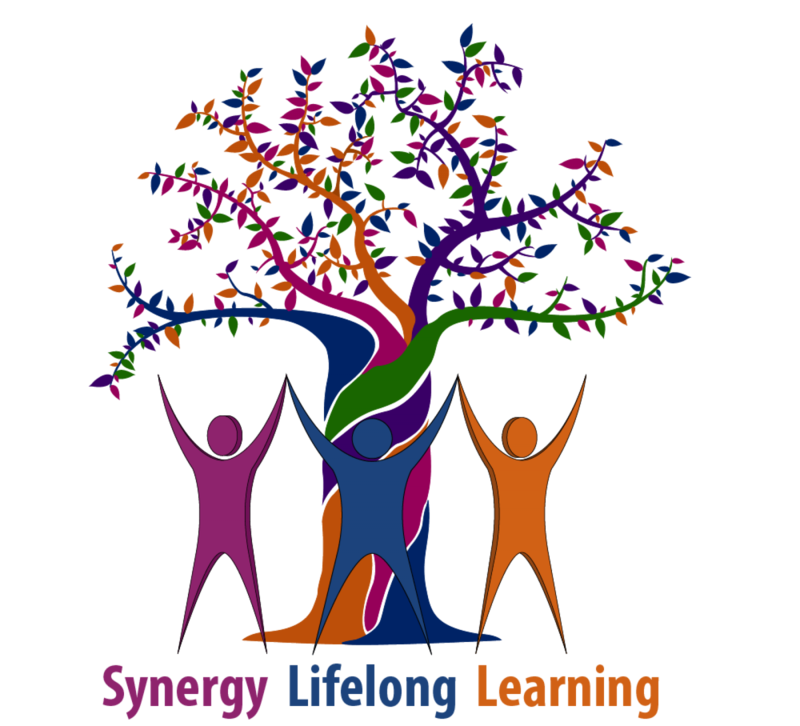 We DO NOT share your personal information with third parties outside of Synergy Lifelong Learning.